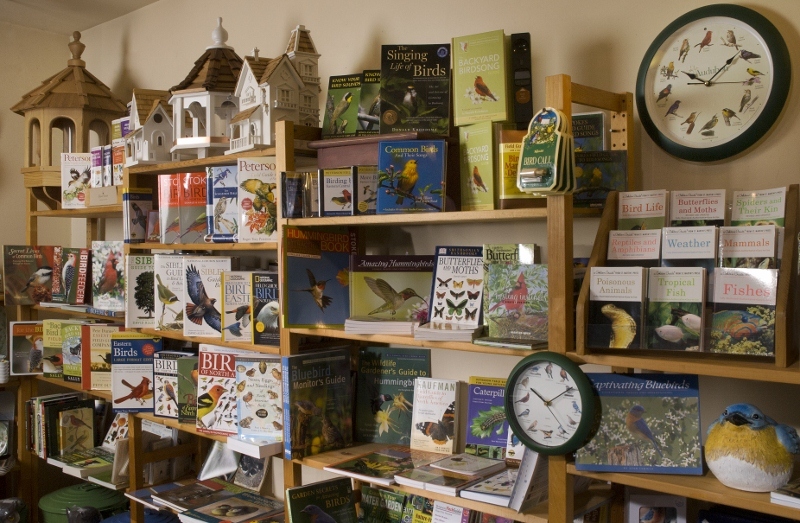 Our shelves are stocked with the latest and best birding and nature field guides available today. Whether you’re a junior birder, beginner or an old pro, we will help you select the right book for you. When asked for a field guide recommendation, we always say, “Find one that sings to you!”. The right field guide will be your best friend. &ast;This is our personal favorite, but another one might be the right one for you.